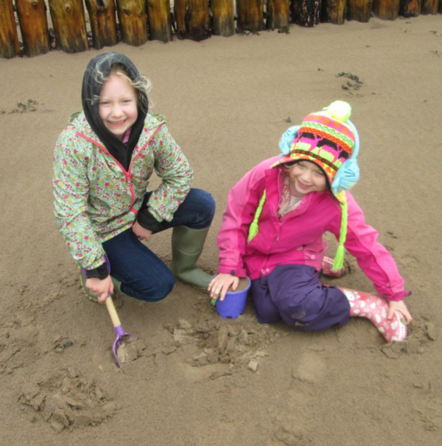 Hazel and Chestnut Class braved the weather on their trip to Dunster Beach. 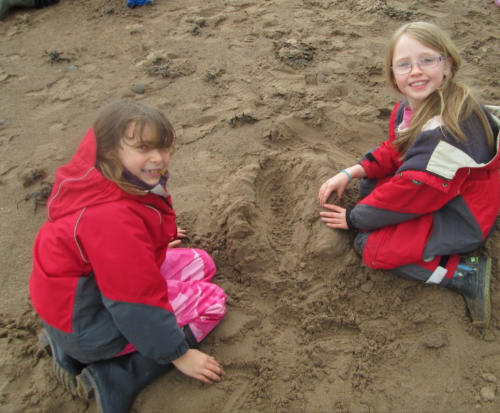 Unfortunately, it was very wet and windy but we still managed to build some sandcastles and have lots of fun! The children started the trip collecting things for a scavenger hunt and some geographical field work. After warming up in the coach, we enjoyed talking a walk around the pond and finding shelter under the trees. 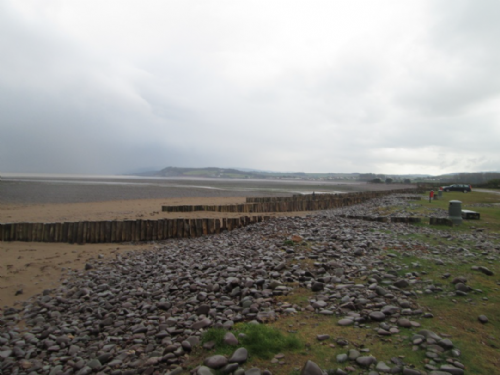 Well done to both classes for being so brave and enjoying the trip despite the weather!